The spring sun is a little bit higher in the sky, its rays are a little warmer on their backs and the mud is a little bit drier with every passing day. Happy Spring wishes to our loved horses, customers, friends and family. Enjoy the first day of Spring!! 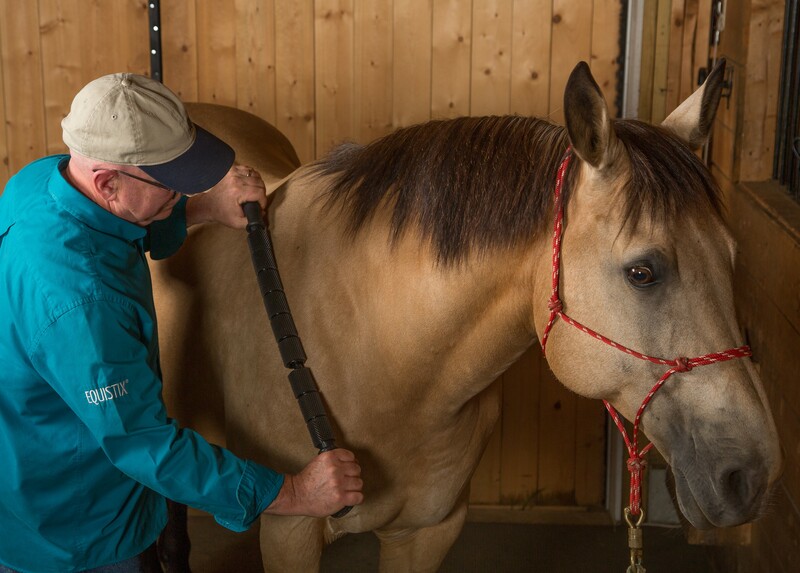 An EQUISTIX® massage makes it easy to warm up for Spring rides and reconnect with your horse after a long, cold winter. Taking care of your horse’s muscles has never been easier. With EQUISTIX®, you’ll be able to quickly and effectively warm-up muscles before a competition and then cool them down after a ride. It’s fun to use, and you and your horse will love it!